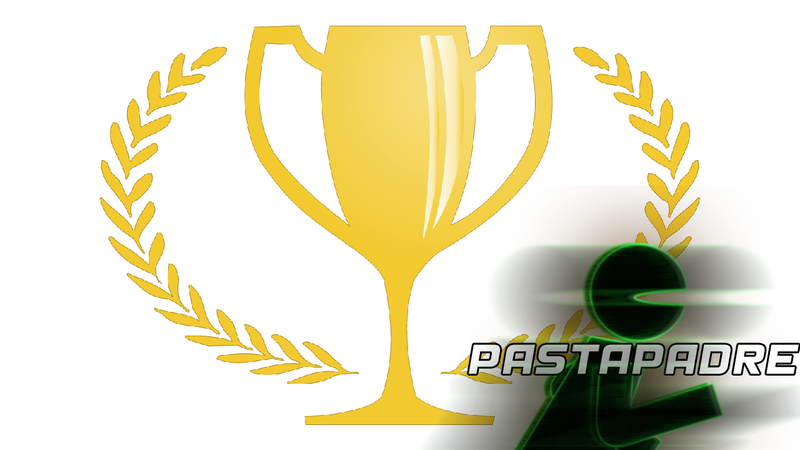 After weeks of collecting votes – the total number of submissions coming from over 26,000 unique voters – it’s time to complete the 10th Annual Pastapadre Community Awards. The results for the second half of the categories are now revealed! Check here on the earlier winners. Now for those recognized as the Best Sports Game of 2018, Best Newcomer, Best Racing Game, Best New Feature, and Best Post-Release Support. The year’s biggest award goes to NBA 2K19. It’s the first time the series has won since 2015 but its fifth win in the 10 years of the PCAs. While 2018 didn’t present an especially strong field of sports games, 2K19 stood above them all with refined gameplay, exceptional presentation, and the deepest feature set in the genre. FIFA 19 was the runner-up bringing in 24% of the vote as still the world’s most popular sports game, and NHL 19 got a very respectable 22% as that series looks to be very much on the rise. This award goes to best non-annualized sports title, which can be new IP or a series that doesn’t release a new entry every year. In the running this year were two beloved series from independent developers in a rematch from 2014 when The Golf Club barely beat out Super Mega Baseball. This time revenge was had as Super Mega Baseball 2 came out on top with 52% to The Golf Club 2019’s 40%. The futuristic vision of a new sport, Laser League, was creative and fun but it realistically had no shot going up against those two games. This is only the third year for this category which has previously crowned F1 2017 and Forza Horizon 3. Both of those series were battled to win for a second time and F1 2018 was able to pull off what many would label as an upset to make it back-to-back wins. F1 2018 pulled in 42% and Forza Horizon 4 was right on its heels at 39%. NASCAR Heat 3 collected the remaining 19% which is a decent showing for the relatively new franchise’s first nomination. The addition of Custom Draft Classes for Franchise Mode in Madden NFL 19 drew by far the strongest support in this category. Next in line was the integration of the Champions League license in FIFA 19 with 20%, followed by NHL 19’s Fog of War scouting at 19%. The new Dynamic Tactics in FIFA 19 got 11% while MLB The Show 18’s Batting Stance Creator only received 5% of the vote. This category stays once again in the hands of EA Sports, with Madden NFL 19 collecting the fourth straight win for the series. EA has consistently provided not only updates that fix issues and make marginal improvements, delivered tons of content to MUT and weekly roster updates, but have also added significant new features along the way. With 29% Rocket League for the third straight year finished as the runner-up, while EA Sports UFC 3 pulled in the remaining 16% in the only category where it found itself nominated.